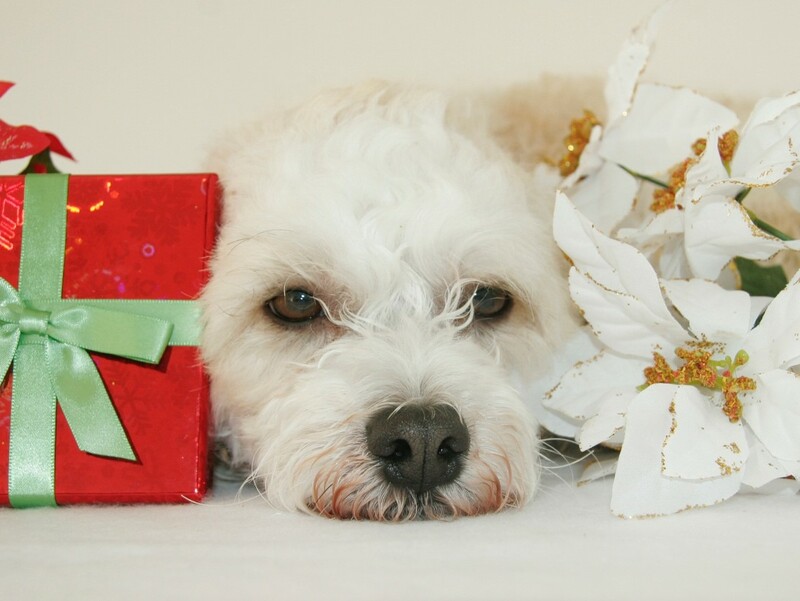 Keeping your pet as healthy as possible is one of the biggest priorities of any responsible and caring animal parent. 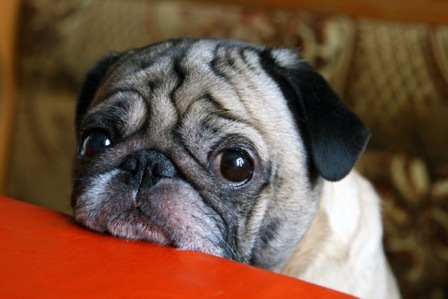 Unfortunately, our pets have evolved to try and hide any signs of illness or, as could be perceived to predators, weakness, and this can make it very difficult for us to tell when our animals need medical attention. 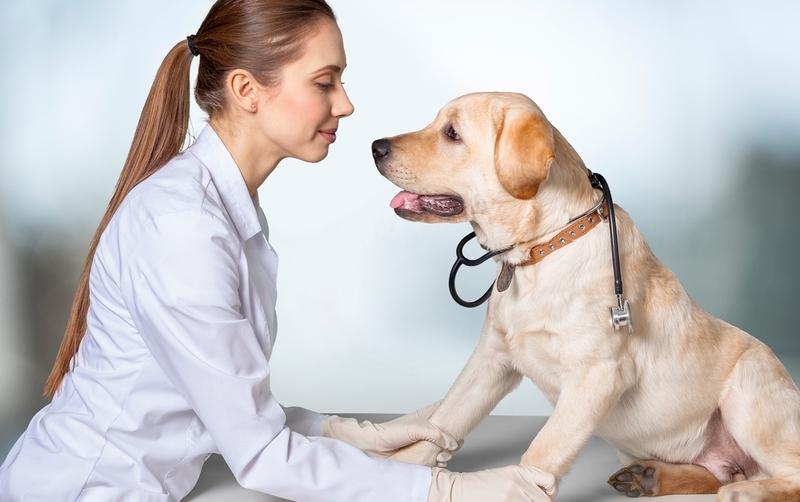 For this reason, our veterinarian in San Antonio will almost certainly recommend that your precious pet has annual blood tests completed, even if there are no signs or symptoms of there being anything wrong. Why are annual blood tests so important? Yearly blood work is a vital tool for preventative health care. This is because the results can be tracked year on year, which will make is substantially easier for our vet to identify if there are any significant changes that could indicate that there is a potential illness developing. Early identification of diseases and infections is extremely helpful in dealing with any type of illness. The earlier a condition is diagnosed; the sooner treatment can be started. 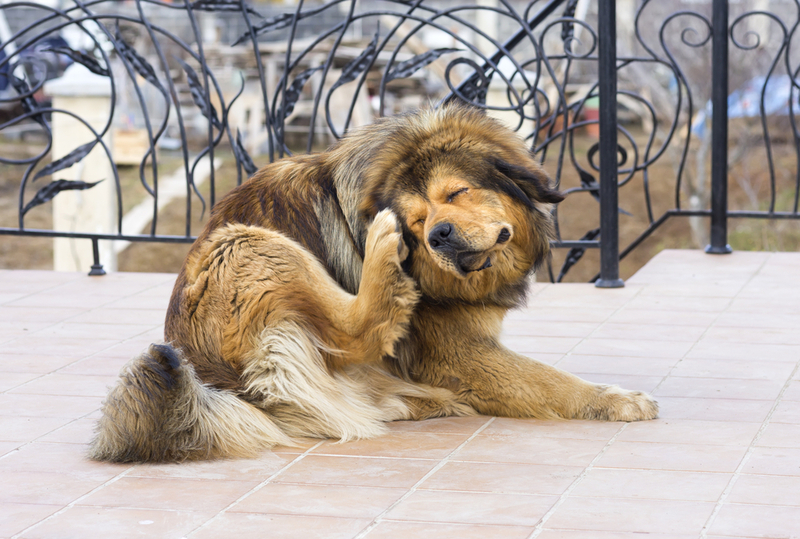 This can prevent your pet from experiencing unpleasant and debilitating symptoms and suffering unnecessarily. You can also avoid putting her through extensive medical treatments which can quickly lead to expensive veterinary bills. What is involved in routine blood tests? Routine blood tests usually involve two types of screening. 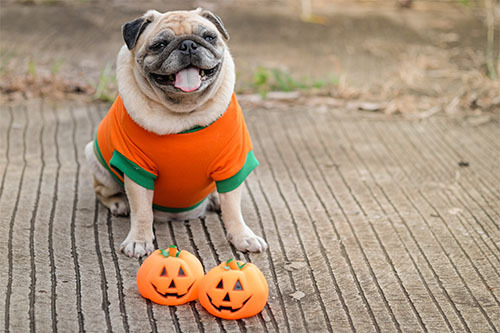 Firstly, your pet will have a complete blood count. 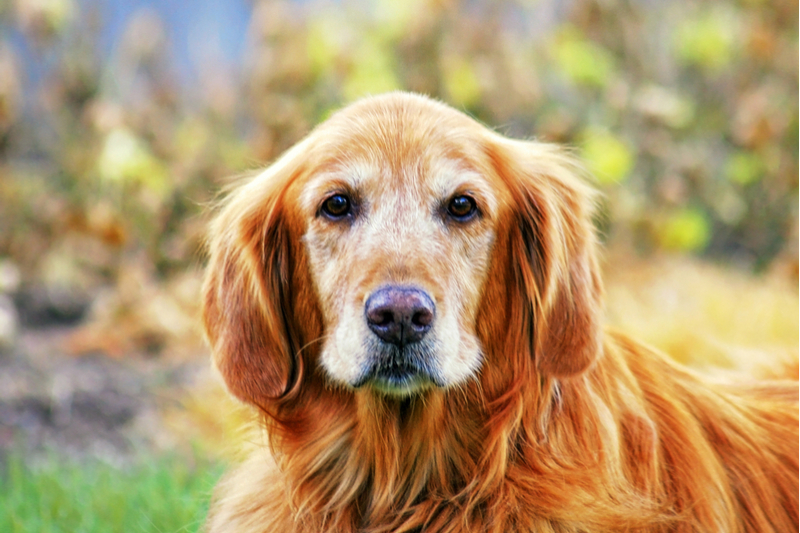 This test looks at the number of red and white cells present in your pet’s blood, as well as the number of platelets. 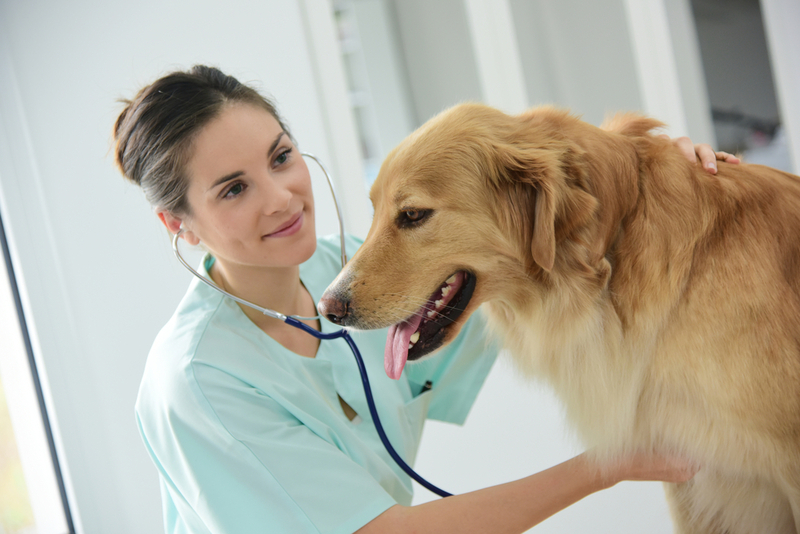 The information gained from this test can tell our veterinarian a great deal about the health of your pet. 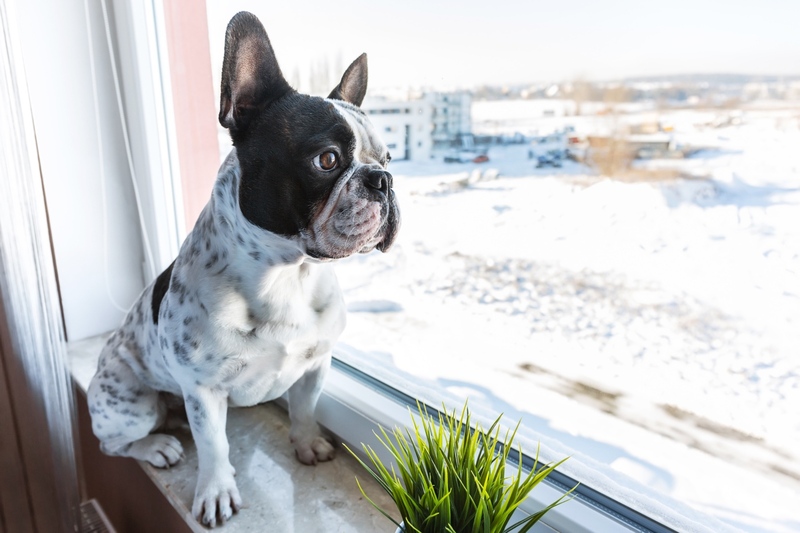 For example, a high white blood cell count could indicate that your furbaby is suffering from an infection or another type of disease. 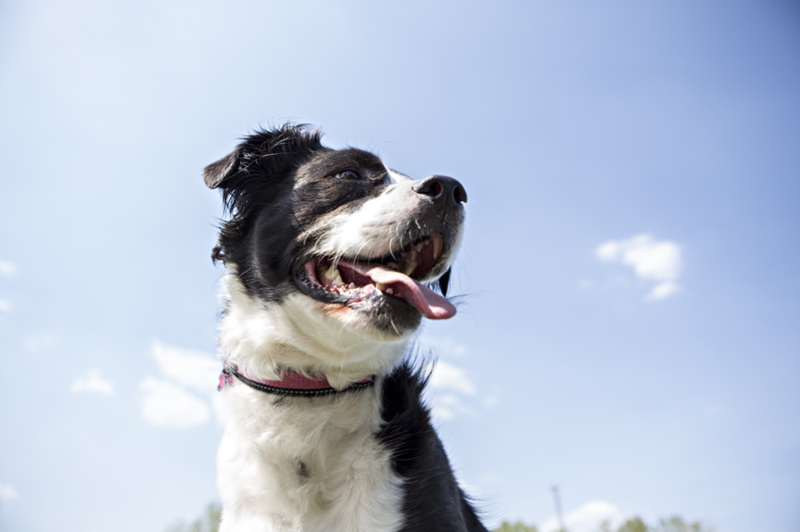 A lack of red blood cells might suggest that your pet is anemic, while a low platelet count would indicate that her blood won’t clot as it should. Secondly, a blood chemistry profile will be carried out. 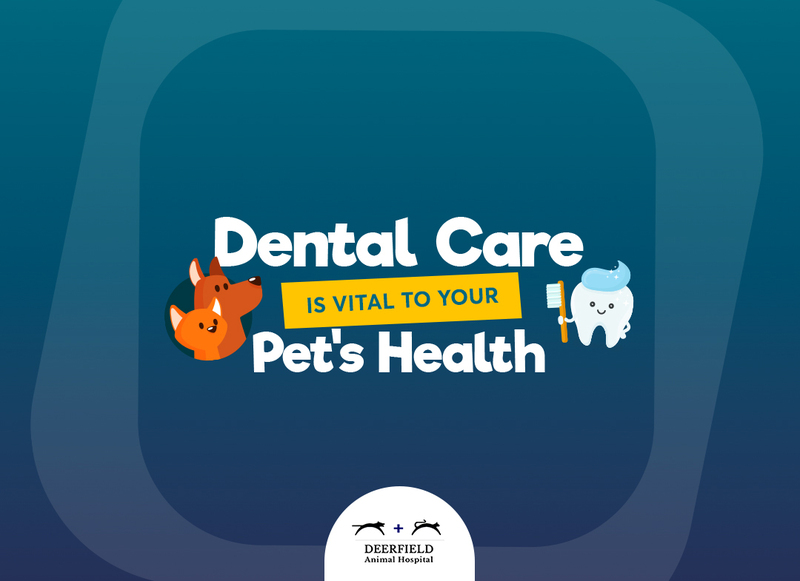 This looks at various chemicals within your pet’s blood and can evaluate kidney and liver function, blood sugar levels and protein levels amongst other things. Again, the results of this test can be used both as a base level to compare later blood tests against or could highlight that a potential health problem is developing that requires further investigation. 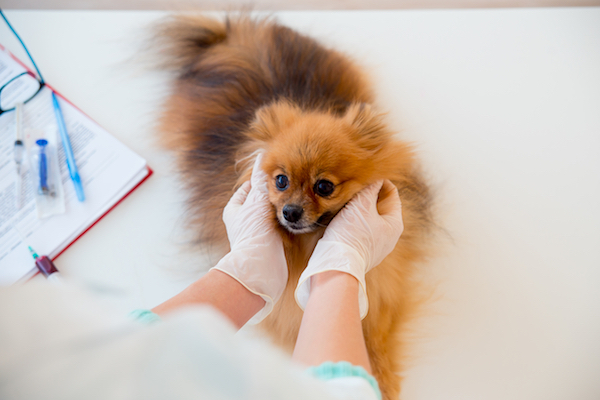 Will the results of my pet’s annual blood tests be shared with me? 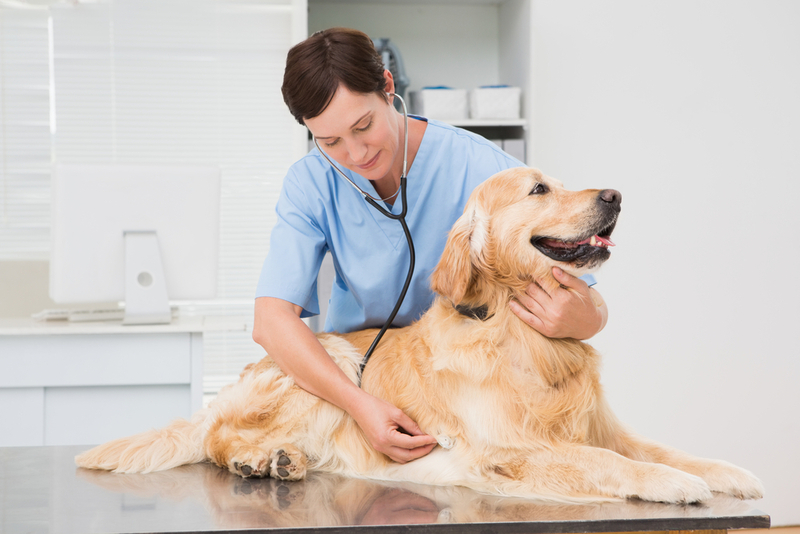 In most cases, if your pet’s annual blood test results fall within ‘normal’ parameters, you will probably not hear from our vet at all. 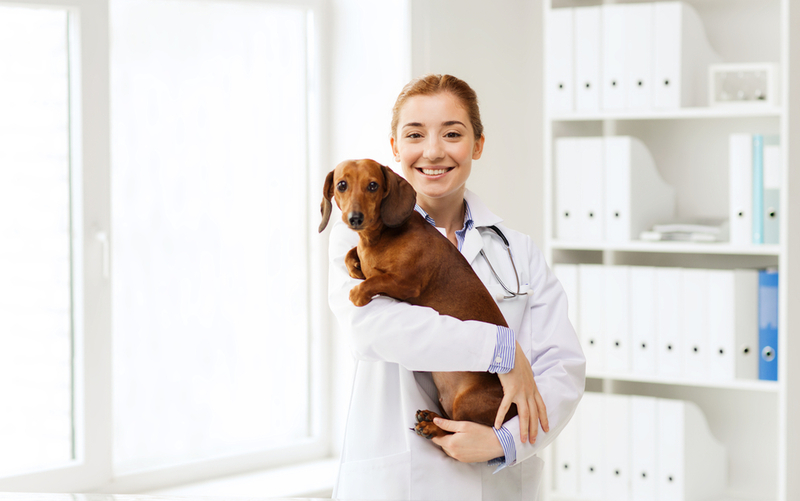 Instead, the information will simply be stored on your pet’s confidential file for comparison with her next blood test. 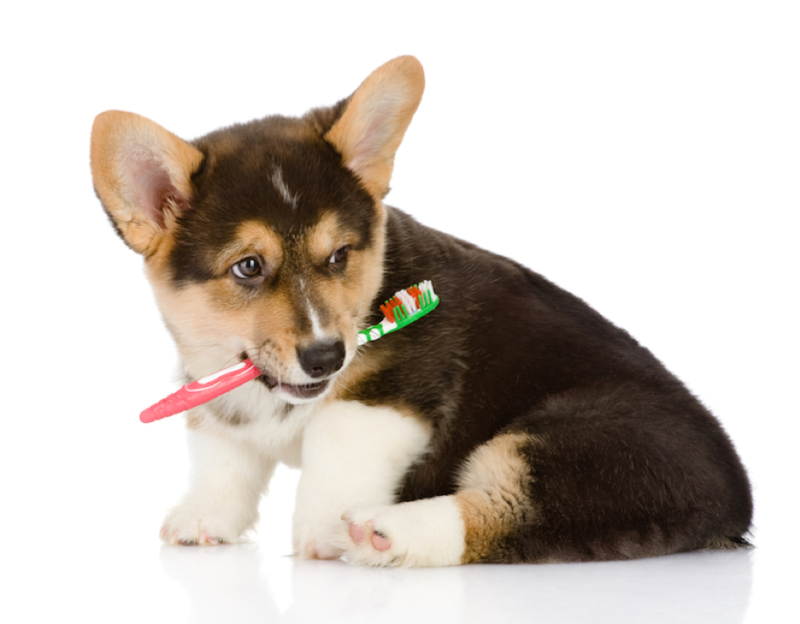 However, if the results show any significant changes or abnormalities, our veterinarian will almost certainly call you or request that you come in to discuss these. 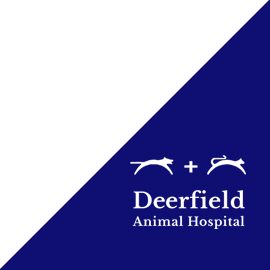 Our vet at Deerfield Animal Hospital will be able to let you know exactly what this means for your pet, and what the next steps should be in terms of further investigation and subsequent treatment. 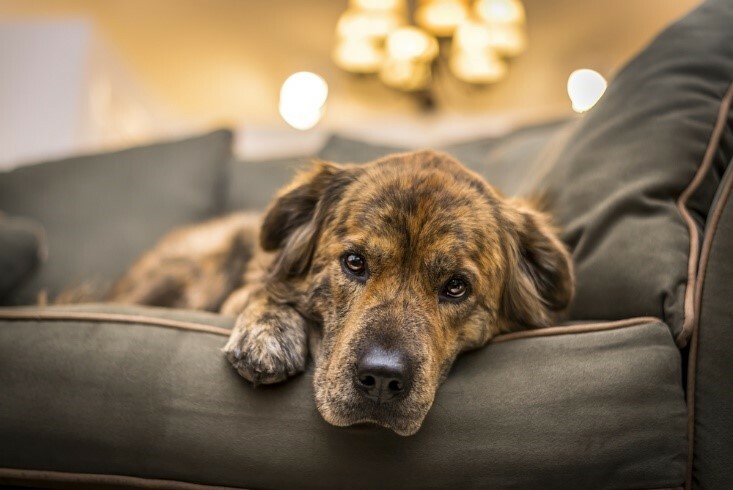 If your pet has not yet had any routine blood tests, make a responsible, preventative decision today and contact Deerfield Animal Hospital to book an Early Detection Testing appointment with our vets in San Antonio, TX. 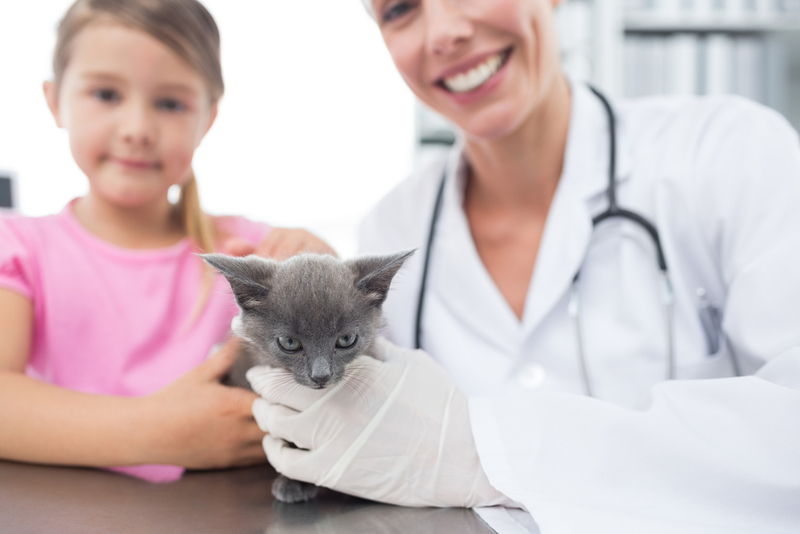 This will create a baseline of information for your pet’s health and wellbeing that can be used to monitor any relevant changes in her future, and enable you and our veterinarians near you to better identify any health problems in the early stages.